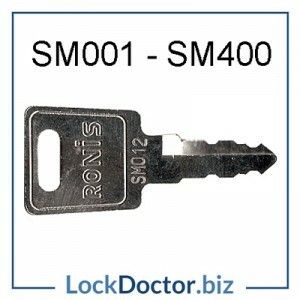 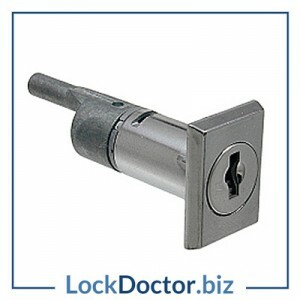 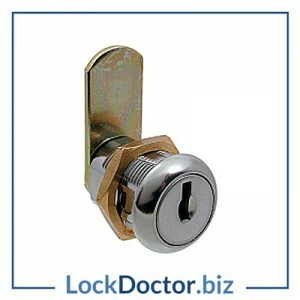 The RONIS 12200 Desk Lock comes with a 25mm peg supplied NEXT DAY. 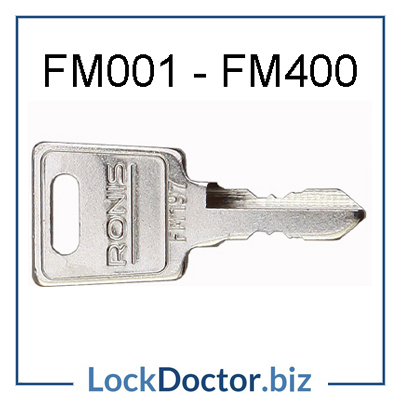 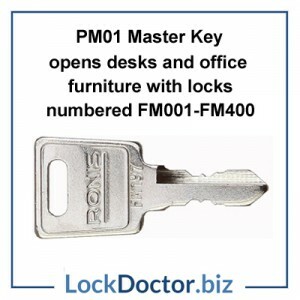 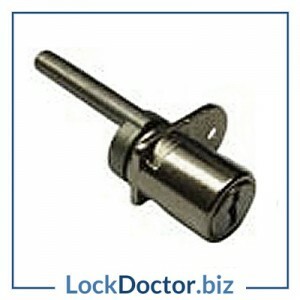 Each lock comes with 2 keys and it is mastered under the PM01 Master Key. 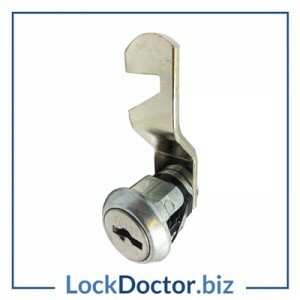 You can order additional keys and master keys for this lock after it is in your cart by selecting a quantity and clicking “Add Key”. 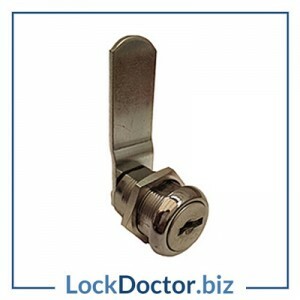 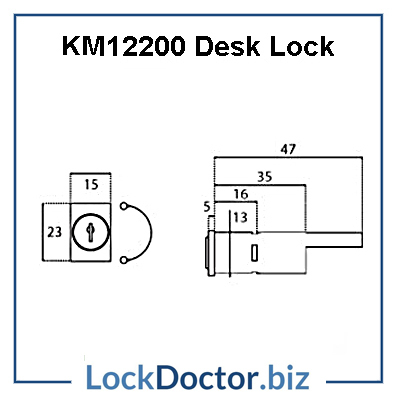 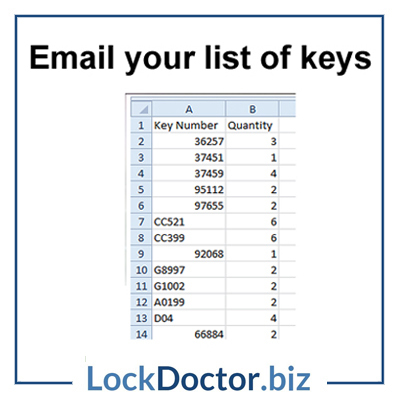 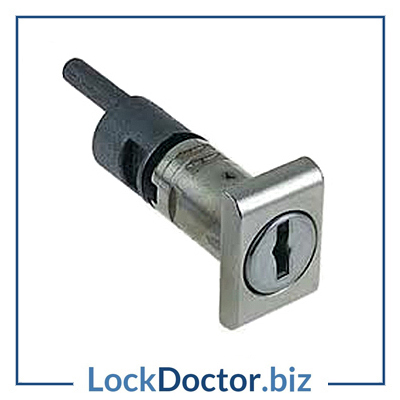 To order replacement keys for these locks instead just type the number on your lock face or original key into our search bar and hit ENTER – alternatively click here to order more keys.